Flip a coin. If heads, everything in it's way dies muhuhuhaha!!! 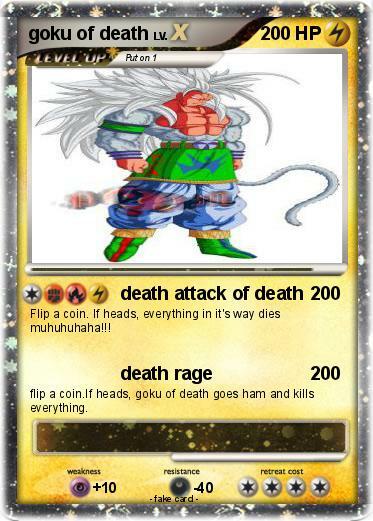 flip a coin.If heads, goku of death goes ham and kills everything.